To do the best we can, every time, every day. 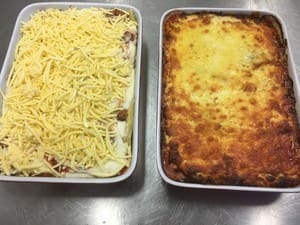 Freshly prepared and cooked delicious meals. Handmade pies including chunky steak, steak & mushroom, pepper steak, chicken curry, sausage rolls, pasties and other pastry products. Hamburgers, chicken burgers, fish burgers, bacon & egg burgers. Hot Beef and gravy rolls. 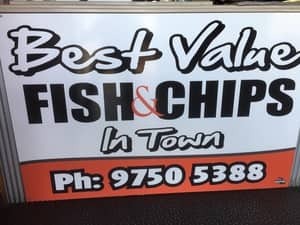 Fish & Chips using 100% 1005 WEST AUSTRALIAN FISH (battered or grilled) cooked using 100% South West natural canola oils. 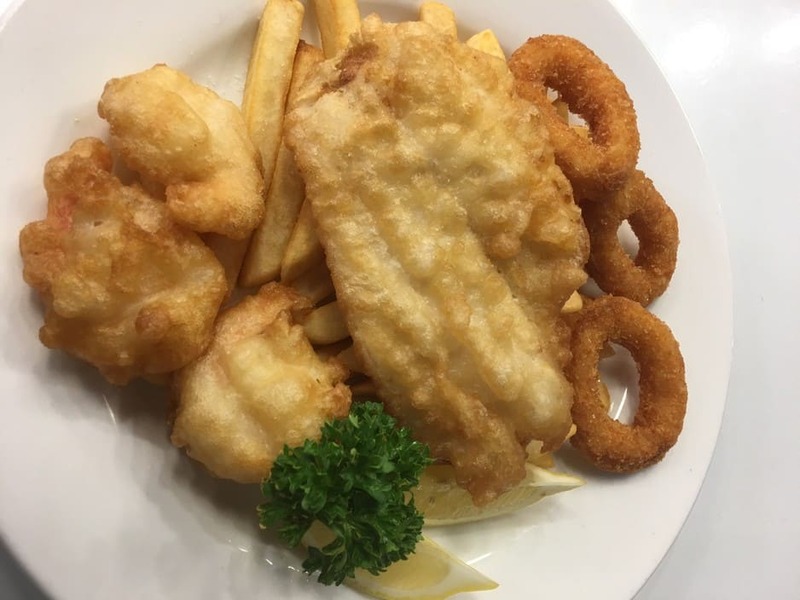 Fresh fish of the day (from Augusta or Kalbarri) battered or grilled. Chilli or salt & pepper squid using AUSTRALIAN SQUID. All chips are guaranteed gluten free (cooked in a designated fryer not used for anything else). 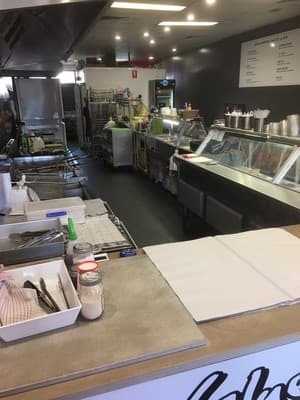 Gourmet salads fresh daily including pumpkin & chickpea, beetroot & bean, greek, thai coleslaw, kaleslaw, potato, marinated mushroom and tomato in individual or bulk serves. 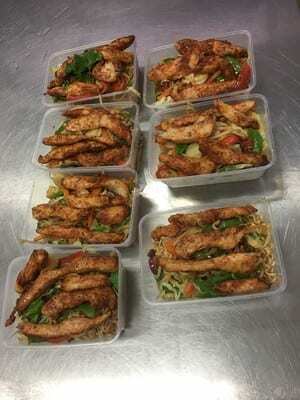 Pre-prepared meals to take home or we can heat them for immediate consumption including but not limited to spaghetti bolognaise, meat or vegetable lasagne, vegetarian bake, roast beef, pork or chicken dinners with vegetables, thai green chicken or red chicken, fried rice, chicken tarragon, chicken & mushrooms with pasta. Fresh vegetable & fruit juices, smoothies, milk shakes. 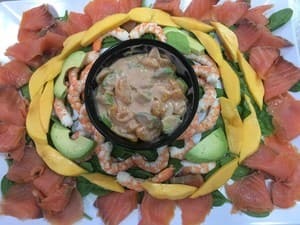 We also do outside catering platters to order. Staff have more than 60 yearsï¿½ experience in food and hospitality.